The Sandcastle oceanfront condos consists of 24 luxury homes including two level Penthouse units directly across from the beach with unobstructed views of the Atlantic Ocean. 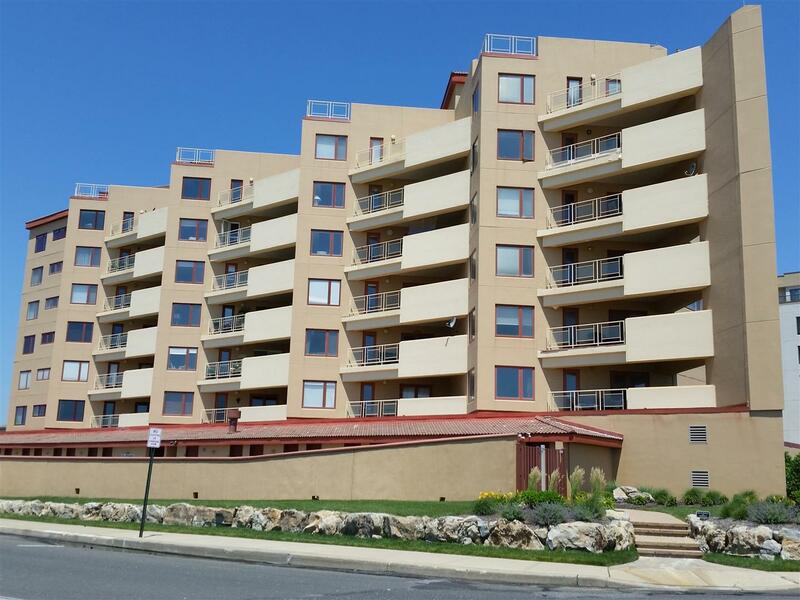 Located in the north end of Long Branch close to Seven Presidents Park, residents enjoy an on-site heated pool, deeded private cabanas with showers, gas heat, central air, indoor parking, storage and the building is pet friendly. Easy NYC commute by ferry, train or bus.